“Any time you have a large group of kids, you’ll have germs,” says Cleveland Clinic Children’s pediatrician Amy Sniderman, MD. Hand, foot and mouth disease, which most often affects children under age 5. Symptoms include fever, rash and mouth sores. Germs are a given. But is that any reason to avoid day-care centers and keep your kids hygienically harbored at home? 1. Do children in day care get sick more often than other children? According to a National Institute of Child Health and Human Development study, kids in day care get sick more often than kids at home — until age 3. Then infection rates even out. In Kindergarten and first grade, infection rates in day-care kids may even drop below the rates of their home-care peers, who may be encountering certain germs for the first time. “In my practice, it seems that kids who didn’t go to day care early on get sick more often once they start school,” says Dr. Sniderman. 2. Does exposure to germs at a young age strengthen a child’s immune system? In theory, yes. Once your child has been exposed to a virus, his immune system programs itself to fight it off next time. He develops antibodies to combat that particular virus strain. Unfortunately, each virus has multiple, even hundreds of strains. 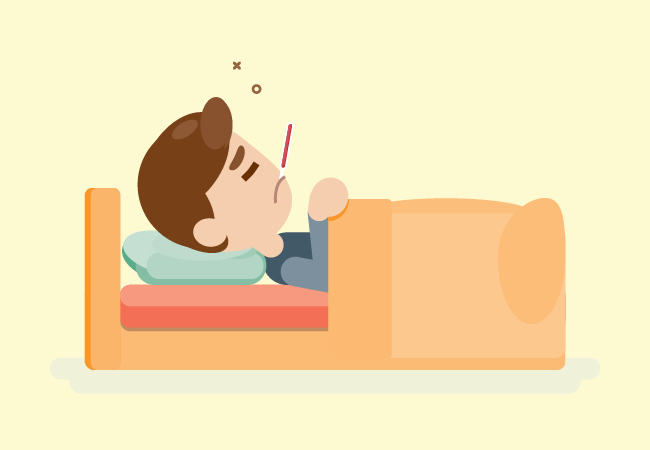 That’s why catching one cold doesn’t prevent you from catching another, warns Dr. Sniderman. 3. What can parents do to stop kids from getting sick? Your best bet: hand washing. “Encourage children to wash their hands, especially before they eat, after using the bathroom or changing their diaper, and touching anything in a public place,” says Dr. Sniderman. Vaccinations are also important, she says. They won’t prevent common viruses, but they can protect from serious illnesses, such as meningitis and some types of pneumonia. Flu vaccines can ward off dreaded influenza. And the rotavirus vaccine can prevent at least one kind of stomach flu.